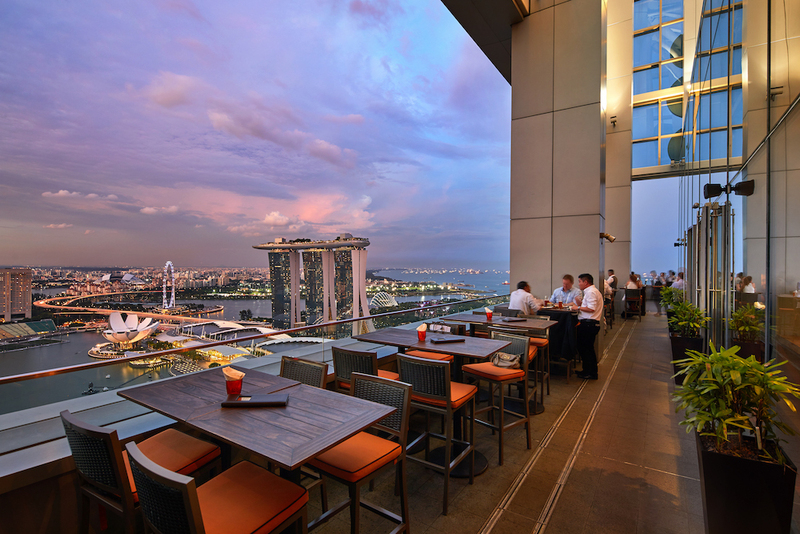 Singapore's bar scene has blossomed tremendously in the past couple of years. 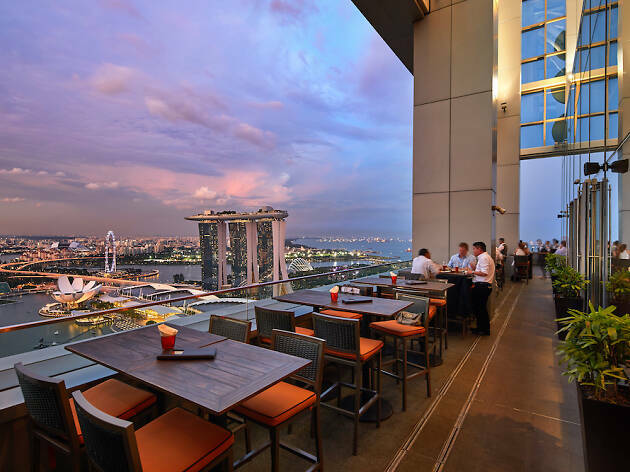 Not only do we have the best bar in Asia, we also have plenty of local talent flying our flag high and big overseas names landing on our shores with exciting new concepts. 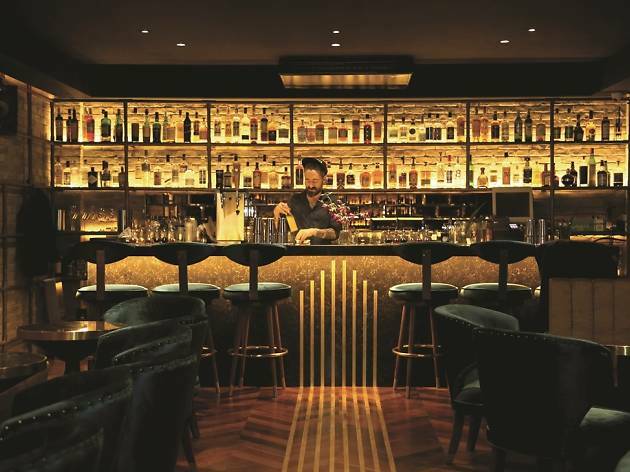 We take a look at some of the big new bar openings in town including The Old Man, Hong Kong's best bar on the Asia's 50 Best Bars list and Idlewild, a stunning concept that takes you around the world with its cocktails and bites. Look for a pineapple lamp hanging above the stark white door of unit #01-04 at the newly launched KēSa House. 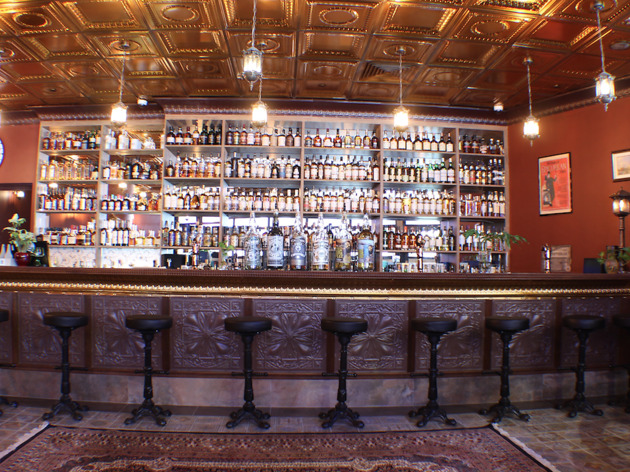 There you’ll find The Old Man, an Ernest Hemingway-inspired bar that earned its fame in Hong Kong. A portrait of the acclaimed author looks over the H-shaped bad that’s fitted with a cooling panel so that your drinks always remain chilled. The unusual bar table also encourages conversation so say hello to your neighbours, you never k now, they might become the most celebrated novelist of our generation. DON’T MISS The Snows of Kilimanjaro ($17). 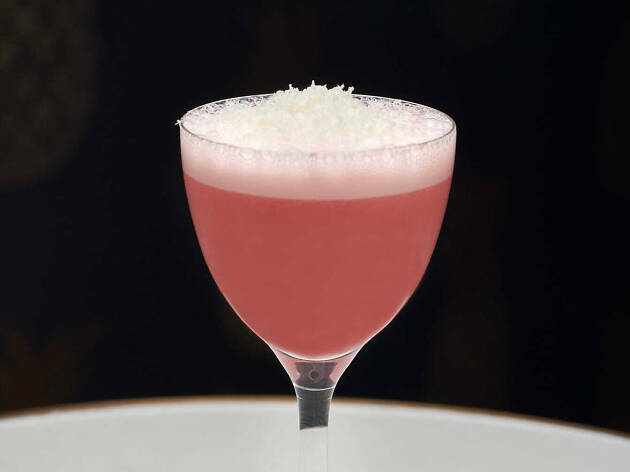 A grown-up version of your favourite cheese foam bubble tea made with marshmallow gin and lacto- fermented raspberries topped with gruyère. 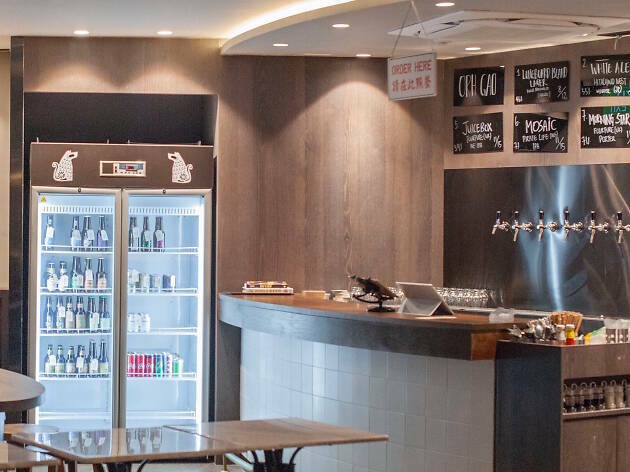 Killiney Kopitiam by day and craft beer bar by evening, Orh Gao Taproom is a truly unique Singaporean drinking experience. Located within sleepy Serene Centre, this drinking hole has ten taps that pump out local brews from the likes of Daryl’s Urban Ales and That Singapore Beer Project as well as an international selection of craft beers from Brewdog and Rogue Ales. Pair them with an order of kaya toast or soft-boiled eggs or turn to Orh Gao’s kitchen for bites like har cheong gai ($11) and more. DON’T MISS The Equatorial IPA ($15) by Daryl’s Urban Ale. A craft beer experience isn’t complete without a hoppy IPA and The Equatorial delivers this with a tropical punch. 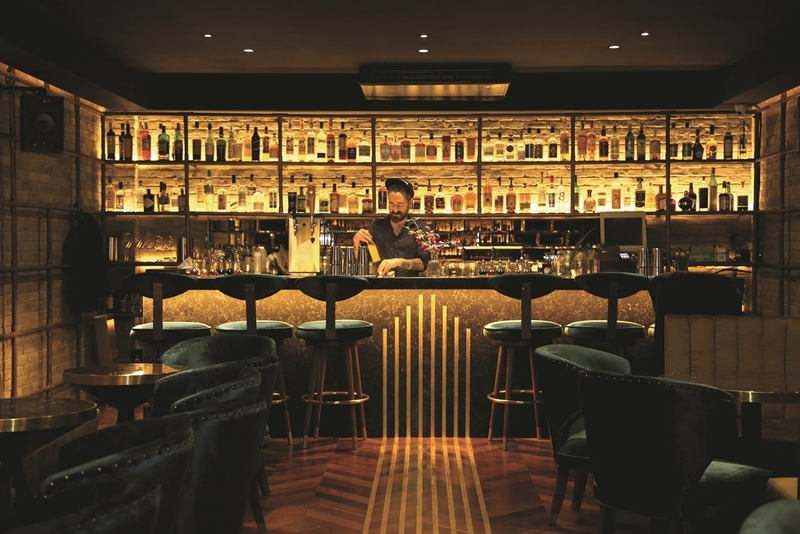 Named after the British tax official that imposes duties on alcohol, The Exciseman is a whisky bar that harks back to the good old days with its antique brass ceiling tiles, vintage lamps and a 140-year-old grand piano, just to set the tone. 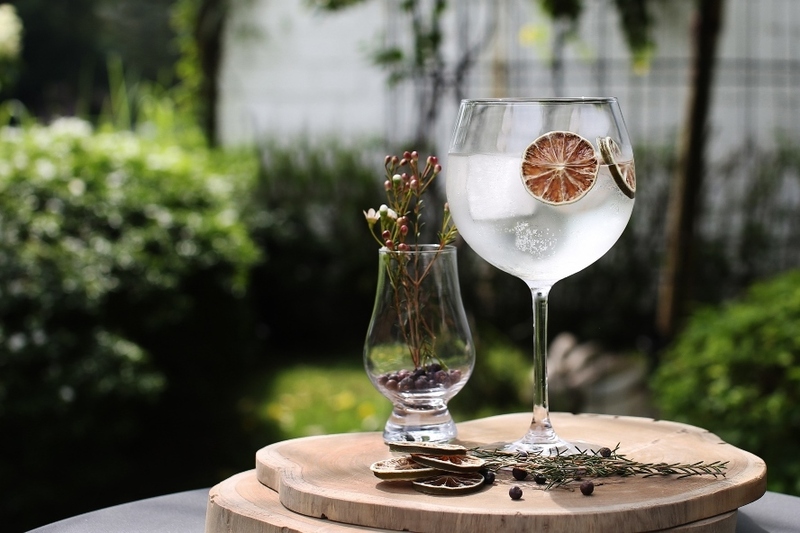 Owned by Patricia Britton and Lewis Mitchell, who also co-founded alcoholic beverage company Le Vigne, this bar houses some of the most exquisite and rare bottles on the island. The selection leans towards special editions and artisanal bottlings from Scotland’s best distilleries including Douglas Laing’s Single Minded Speyside 15 Year Old ($14) and Old Particular Speyside 21 ($48). 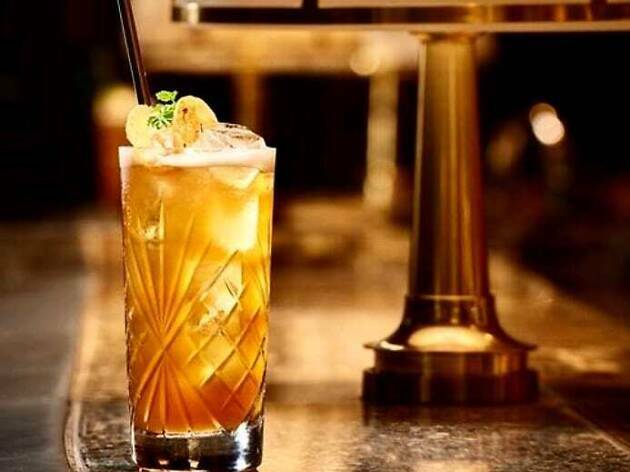 DON’T MISS The Exciseman is the only bar in Singapore to stock Douglas Laing’s Big Peat Singapore Edition ($16), a blended Islay malt whisky. Only 600 bottles of this special bottles were produced so get your hands on it while you can. Let Idlewild sweep you off your feet and whisk you away on a magical adventure around the world. 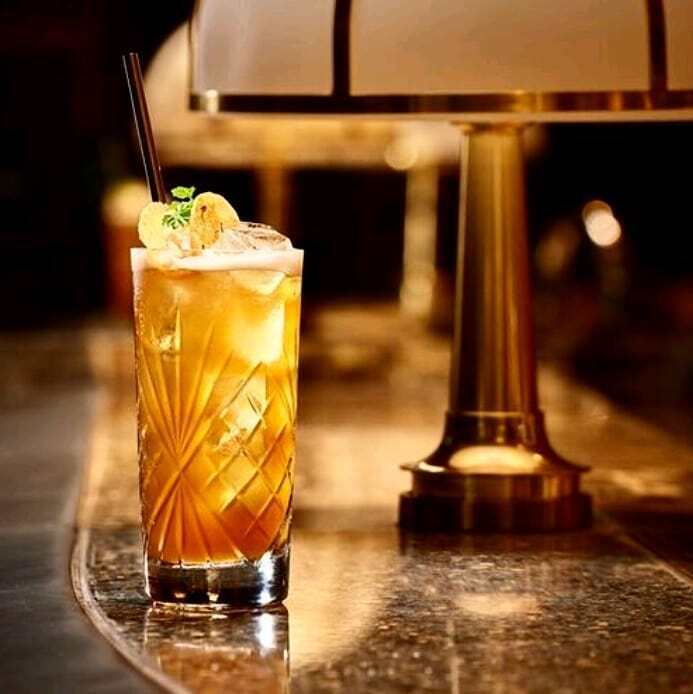 Named after John F. Kennedy International Airport’s original moniker, the stunning bar is inspired by the golden age of 1940s travel. Helmed by award-winning bartender Andy Griffiths – who was most recently the head of mixology for The Speakeasy Group in Australia – Idlewild transports guests to far-flung parts of the globe, serving signature cocktails and dishes inspired by different countries. DON’T MISS Mexico City’s Sugarloaf ($24) made with fermented pineapple tepache, tamarind, rum, cognac and drizzled with gula Melaka. This unassuming bar tucked away on the 10th floor of Yotel serves surprisingly good cocktails. 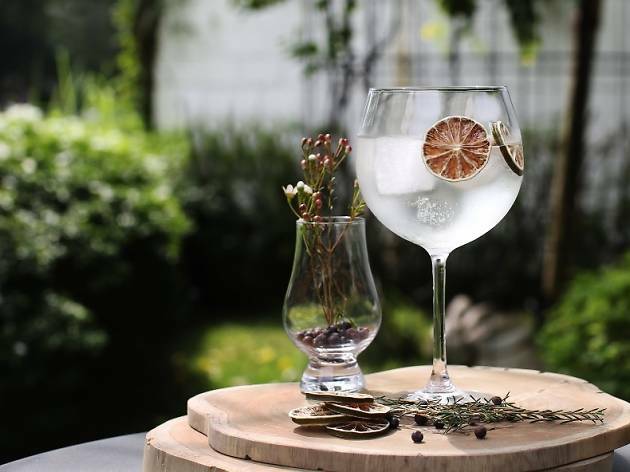 The hidden find is run by food and beverage manager, As’ad Isnin, who’s won competitions run by Barcardi and 42 Below Vodka. He splits the bar menu into four different sections: bittersweet, tropical, sours and timeless so that there’s something for everyone to enjoy. 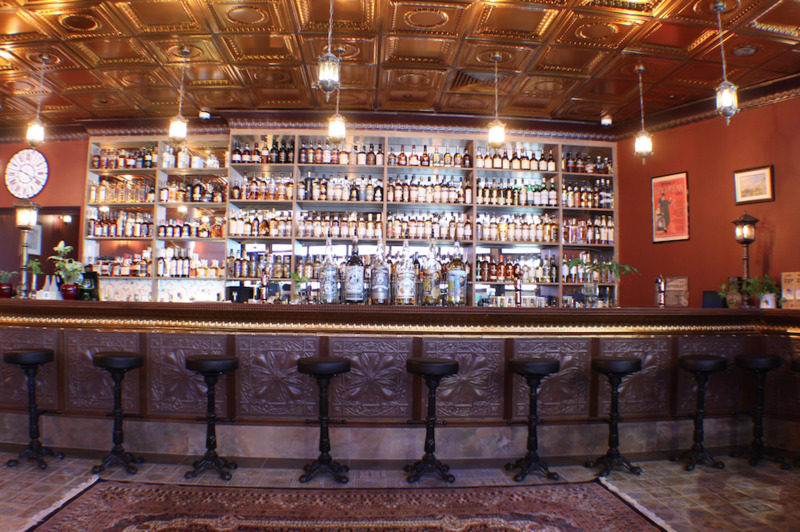 And with cocktails priced from $18, there’s even more reason to make your way up to Komyuniti. 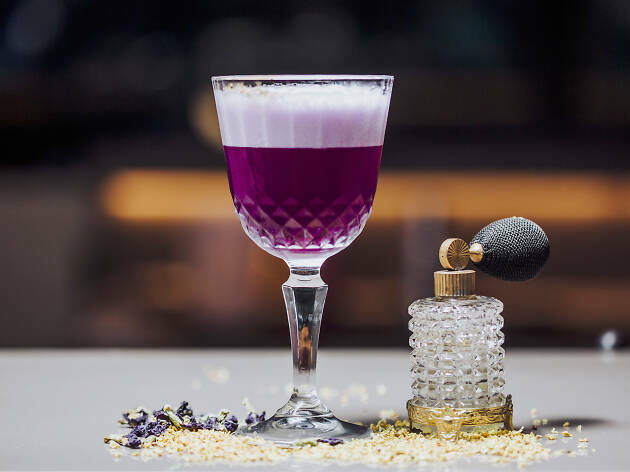 DON’T MISS Yotel’s signature drink, the Kompliment ($18), a butterfly pea flower gin shaken with lemon, violet liqueur and chickpea brine instead of the usual egg white, making this a vegetarian-friendly tipple. It’s then sprayed with a floral perfume of lavender, hibiscus and other flowers for a fragrant finish.